At the zoo Batman is challenged by an old foe/friend, and I’m going full into Goldsmith-mode. Listen and read along! 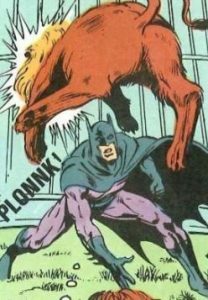 When Batman enters the zoo the music starts silently with Marimba as a rhythmic pulse. As the Creeper shows himself, the trumpets come in with staccato accenting the first beat, hightening the tension. We are in 7/8 meter, and I apologize for going all Goldsmith here, but his elegant approach is the perfect match for this scene. 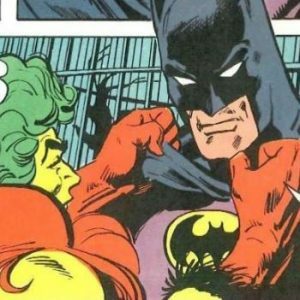 The Creeper tries to convince Batman to surrender and they exchange fist blows and kicks. The whole scene just looked like a dance to me. It’s one of my favorite scenes from the story and I enjoyed composing for it in this style immensely. 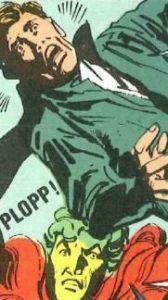 For Batman’s new foe/ally I came up with a 70’s style woodwinds motif which repeats itself and makes for a fine accompaniment of any future action scene involving the Creeper. Here it follows an A-B-A-B structure, like question and answer, attack and defense, fitting the dialogue and combat action between the two. When the lions are set free by some evil henchman, the Creeper and Batman realize they have to work together to survive, hence the music changes too. It keeps its momentum, but the rhythm changes to 4/4 and the timbre favors tribe percussion and hits on timpani and piano to reflect the higher stakes in this stage of the encounter. 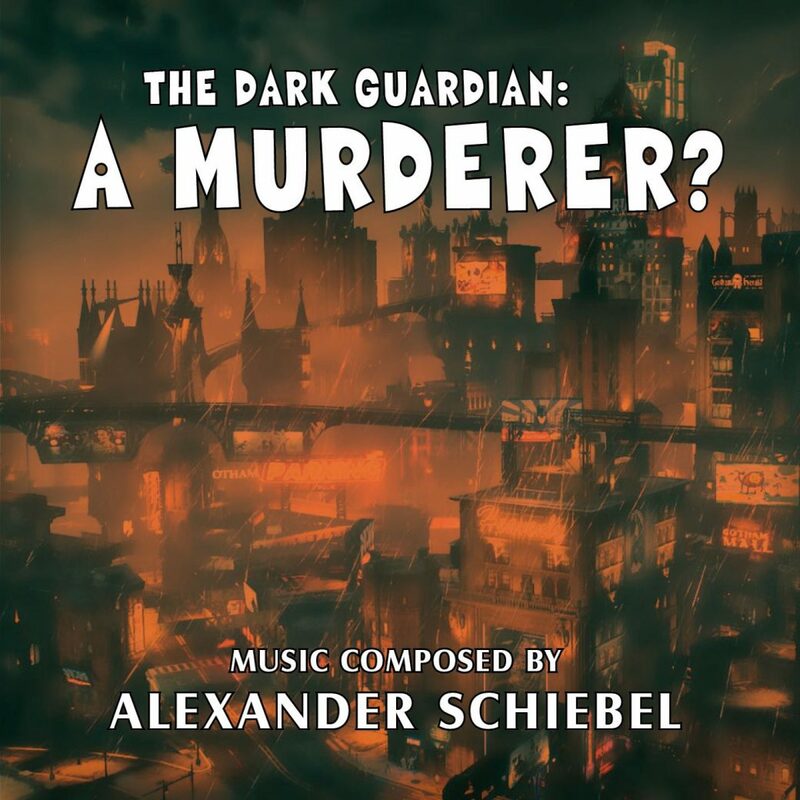 After Batman and the Creeper have overcome the lions, the music returns to the usual orchestral texture with the Batman motif as a carrying element. The two threaten the henchman (the one who freed the lions) with throwing him into the crocodile pool, and the music gets ever more dramatic, culminating in a series of trumpet staccato hits as the henchman is shot from far away before he can tell them who sent him. The music pauses for a moment, before the Batman theme returns with its waves of crescendo and decrescendo strings, going for another broad statement of the theme as the third chapter of the story comes to an end.